Juten Tach! We're pleased to see you! 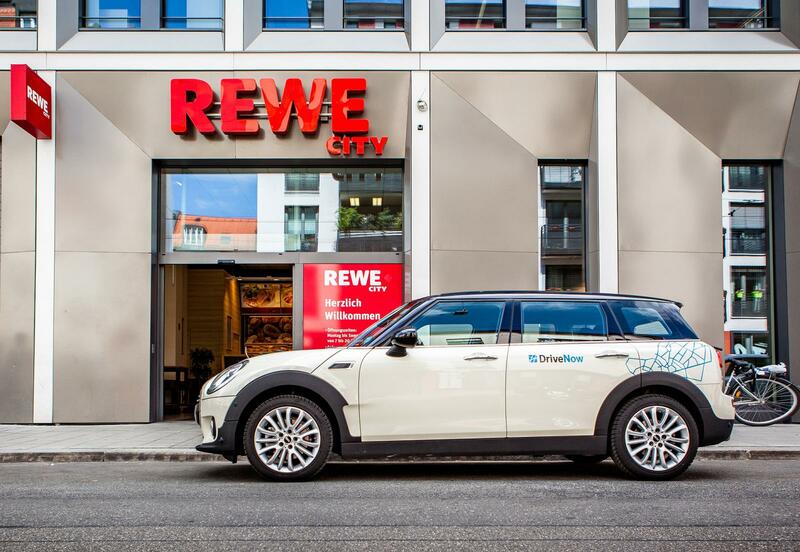 DriveNow car sharing in Berlin lets you get around Germany's capital quickly, cheaply and flexibly. Rent a car, whenever you need one! You can compare our eleven models from the very latest BMW and MINI range and choose your favourite. We have the latest models for any occasion! There are compact runabouts, stylish models with loads of space, and electric cars like the BMW i3, depending on what you need. In other words, we've got everything your heart desires! Driving in Berlin has never been so much fun! The DriveNow rate of 33 cents per minute1 means you're always fully mobile and incredibly independent. Fuel costs, parking tickets, insurance and car tax are all included in the rental rate. And our pricing is 100% transparent, too. We guarantee that we don't charge any recurring annual or monthly fees on top of our rates. The DriveNow Zone in Berlin includes the extensive inner city area inside and around the S-Bahn (tram) ring. It stretches from Pankow Town Hall in the north of the city to the Henry Ford Building at the Freie Universität in the south, and from Lichtenberg tram station in the east to the Westendallee in west Berlin. Regardless of which district you call home, DriveNow car sharing and our Drive'n'Fly rate allows you to get to Tegel and Schönefeld Airports in Berlin in a flash. Alternatively, you can rent a car after you fly back to the airport to get you home again quickly. We think both are great! 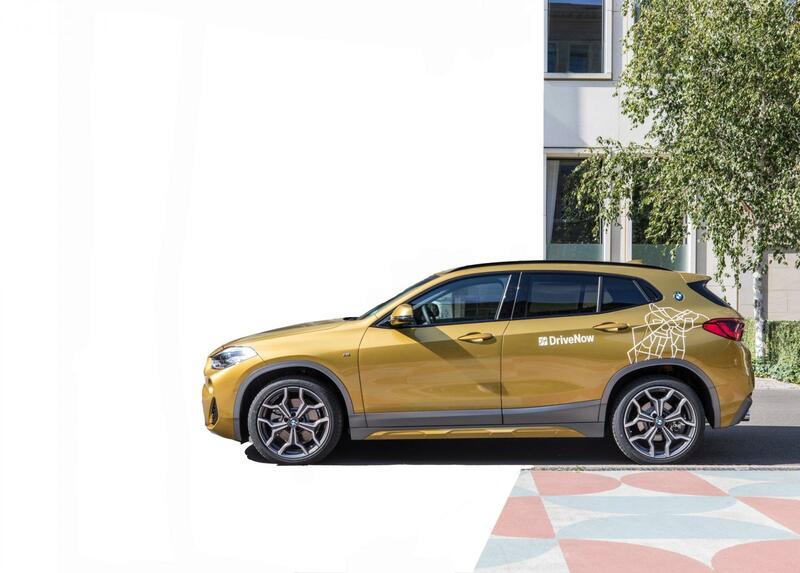 Parking is included in DriveNow car sharing. All DriveNow MINIs and BMWs can be dropped off anywhere in the DriveNow Zone free of charge, except in private car parks, multi-storey car parks, parking spaces with time restrictions (with parking disc) and parking zones with specific parking regulations, such as disabled spaces, no-parking zones or taxi parking spaces. 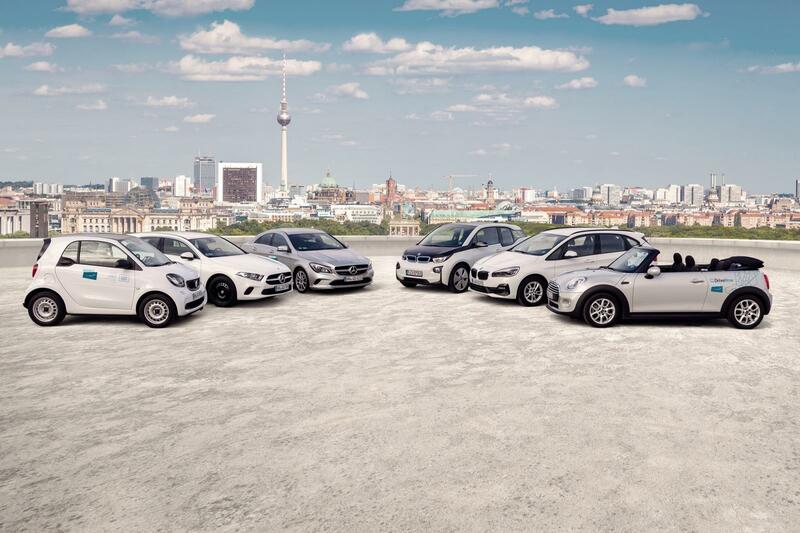 Thanks to our wide range of partners, DriveNow customers can take advantage of some fantastic offers in Berlin. Our Experience Packages allow you to enjoy driving around, remain flexible and also benefit from special rates with our partners. For further details, simply click on the package you're interested in! 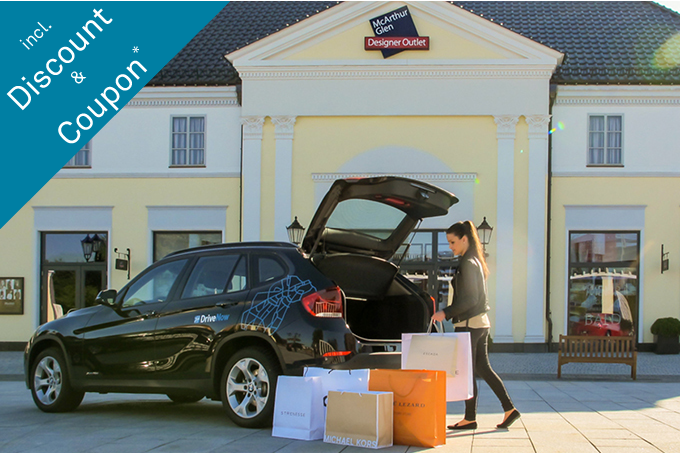 Enjoy the Designer Outlet Berlin with DriveNow! 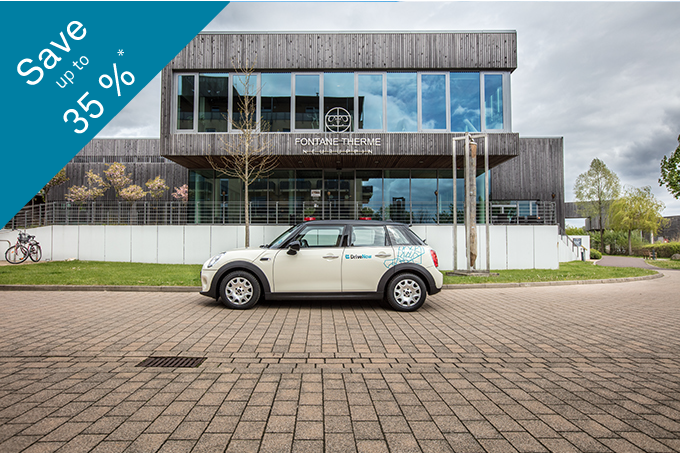 Fontane Therme Discount with DriveNow!